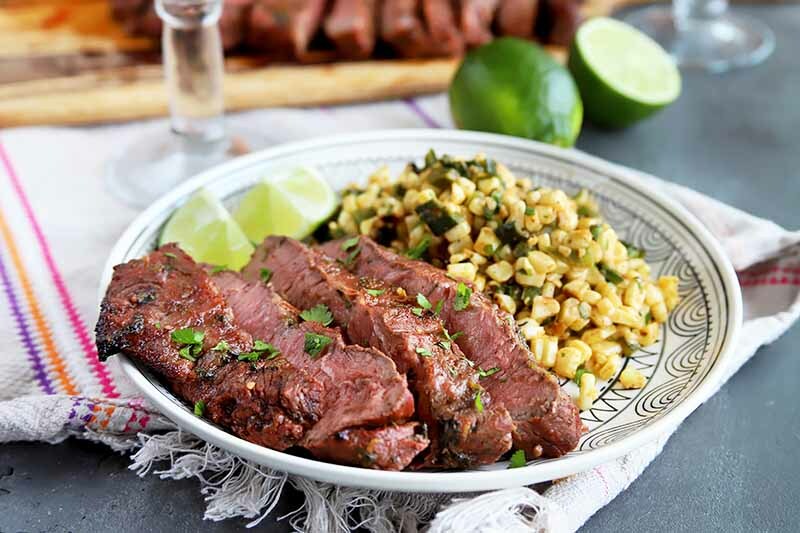 Looking for the tastiest beef recipes around? The team here at Foodal has compiled, cooked, tested, and consumed every piece of bovine available in an effort to bring you only the most flavorful treats around. Look below for our top recommendations for your next family meal or get-together. 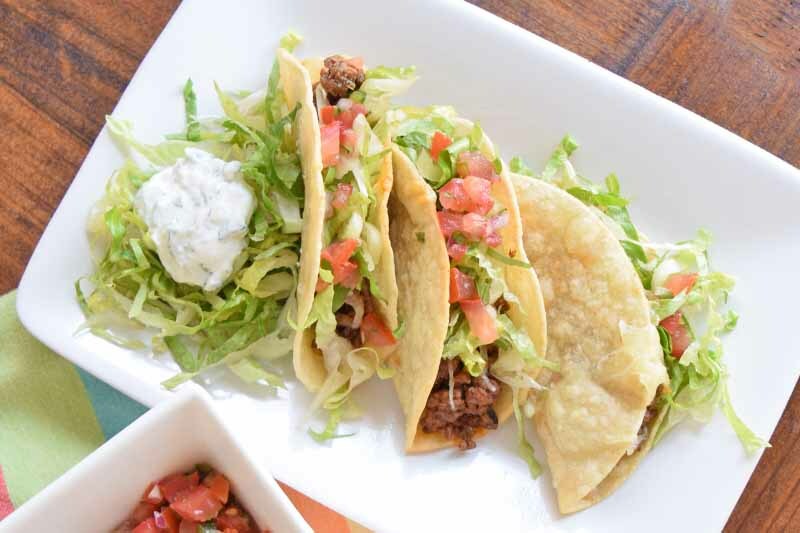 When a hankering for classic tacos hits, skip the boxed kits and turn to this homemade treat, loaded with sharp white cheddar and citrusy toppings. 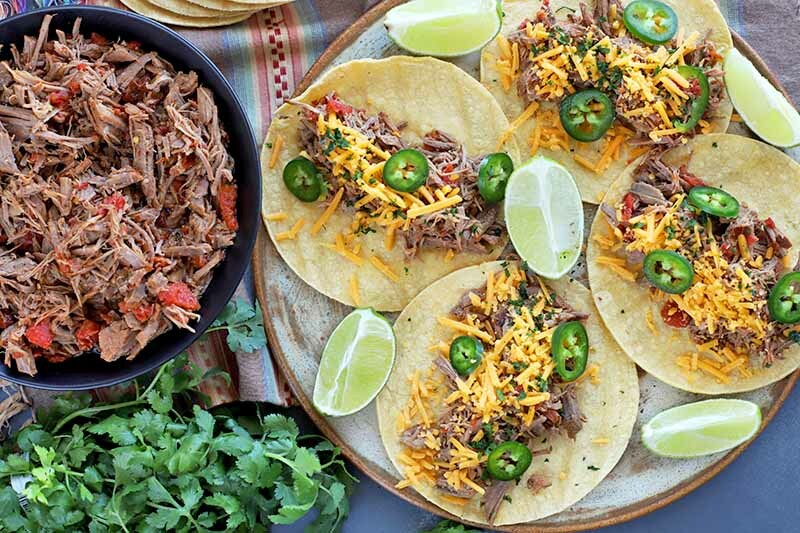 From freshly fried shells to flavor-bomb beef bursting with a hand-picked mix of smoky spices, this is the only crunchy taco recipe you’ll need from now on. Read more. 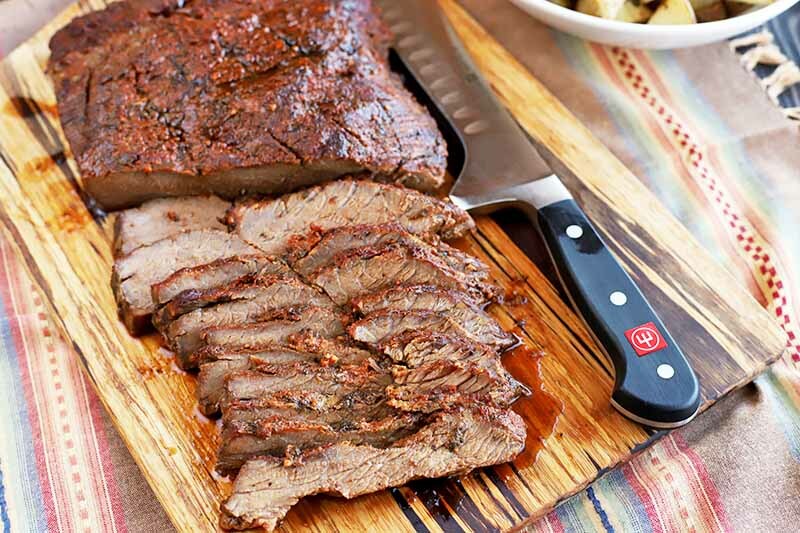 It’s time to make dinnertime more memorable with the best oven roasted beef brisket. Sunday night isn’t the only time to gather your loved ones around the table for a truly decadent meal. This easy recipe might take some time, but it is a delightful treat to warm up with during the week. Get the recipe now on Foodal. 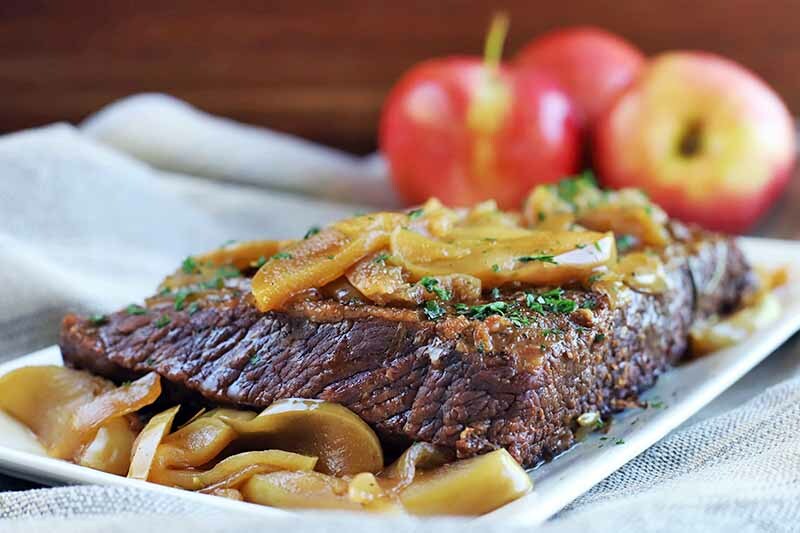 It’s time to upgrade your comfort food repertoire with tender and delicious apple cider braised beef. 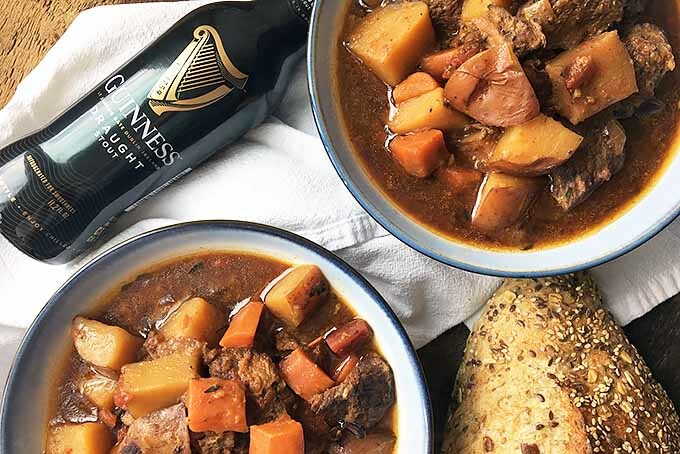 This slow-cooked dish builds up a ton of rich flavors that are accented by fresh apples to make for a showstopping entree. The meat just melts in your mouth with standout fall flavors. Get the recipe now on Foodal. 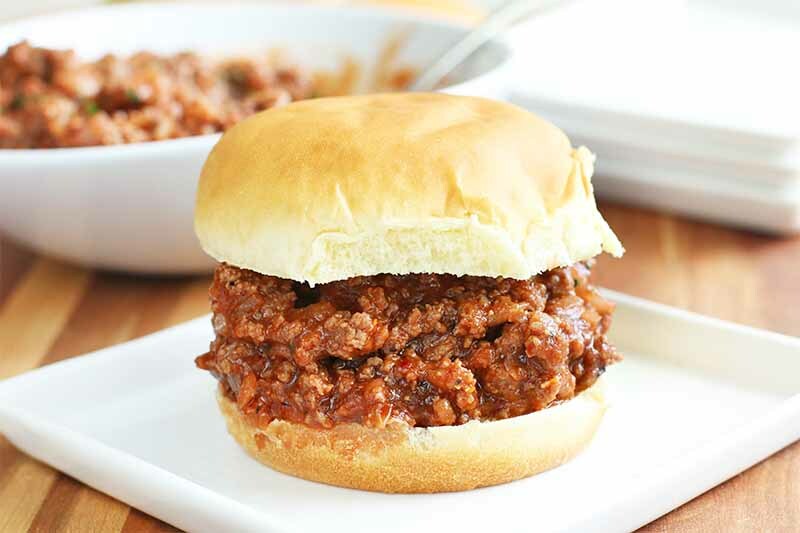 The classic sloppy joe gets a major upgrade with this from-scratch grass-fed version. Making this simple recipe with grass-fed beef brings added depth of flavor to the mixture so the meat doesn’t get lost in the rich and flavorful tomato sauce. 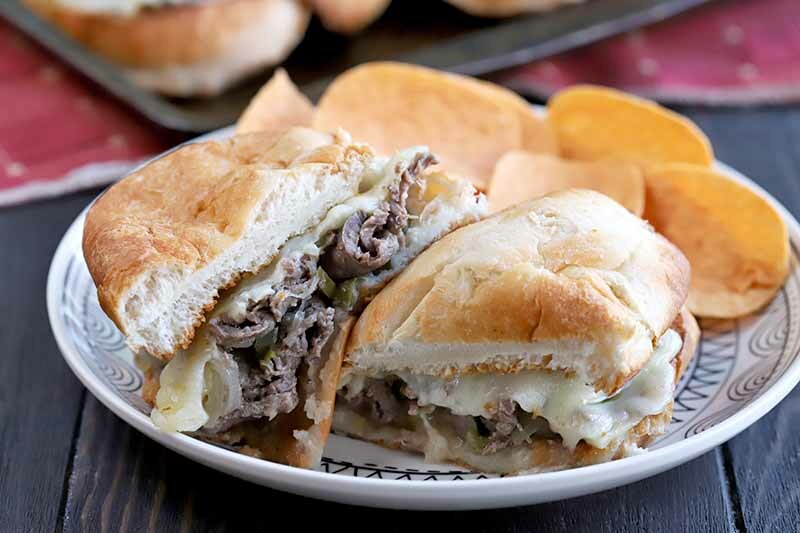 Find out just how easy these sandwiches are to make now on Foodal. 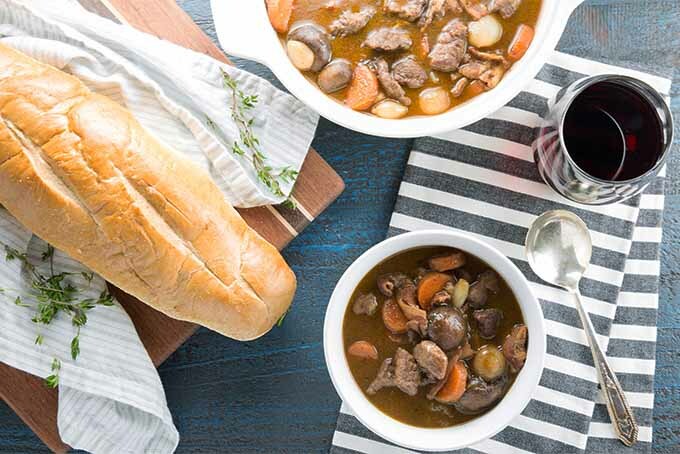 Searching for the perfect easy comfort food recipe? 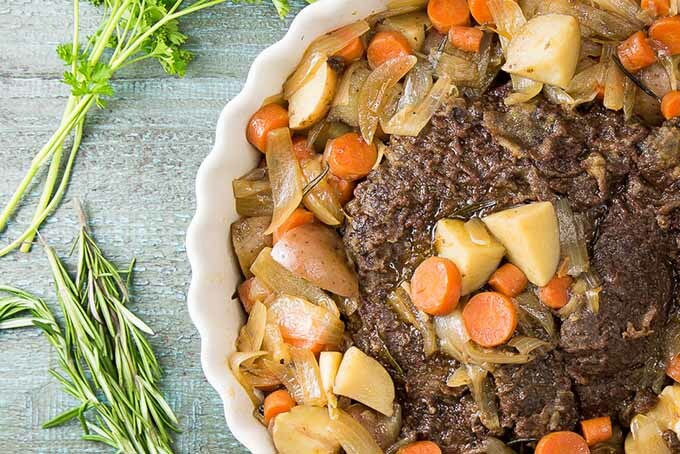 Look no further: this pot roast recipe is amazingly delicious and slow cooked to perfection. The most succulent tender roast ever paired with hearty vegetables and a delicious gravy. Better yet, you can make it in your Instant Pot. Get the recipe now on Foodal. 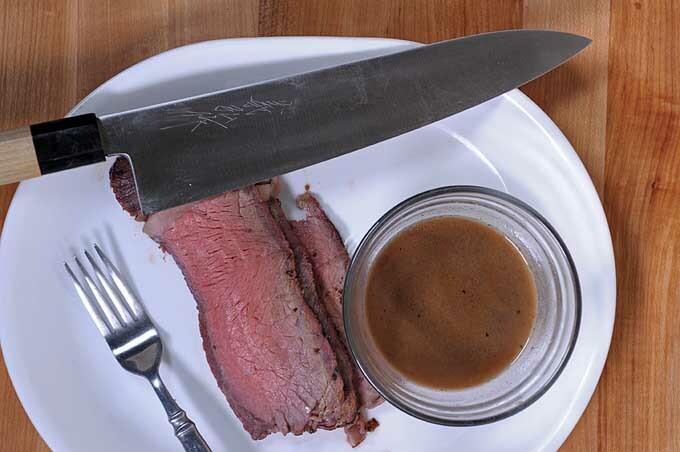 There’s nothing that goes with a good prime rib or many other beef cuts like a traditional Au Jus sauce. But how do you make it? 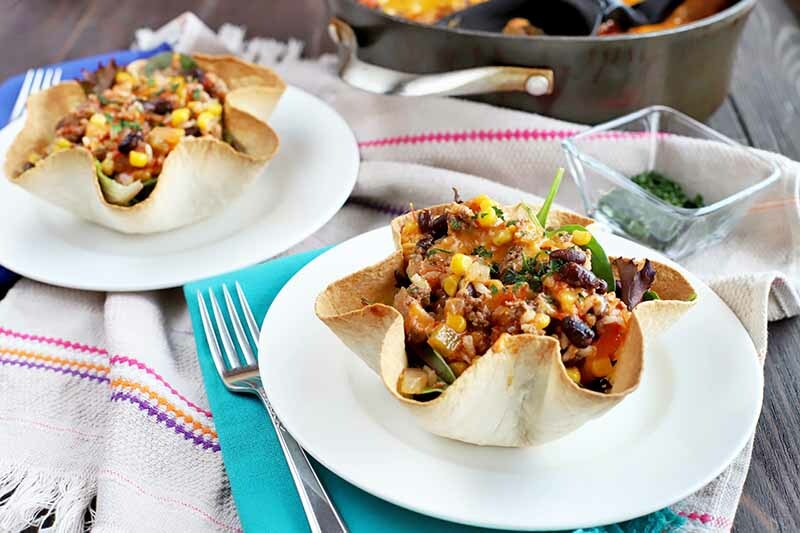 It’s easy; let Foodal show you how and get our extra beefy recipe now.